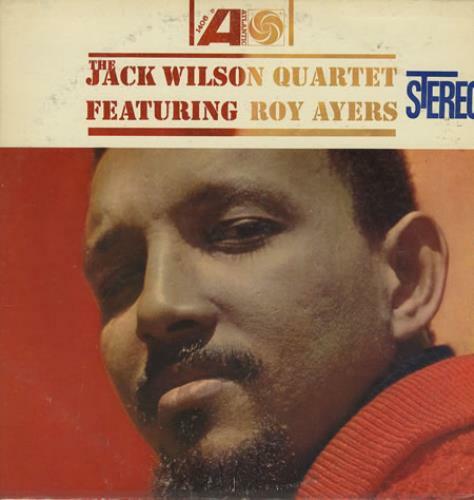 THE JACK WILSON QUARTET Featuring Roy Ayers (Rare 1963 US 6-track stereo LP, pasted picture sleeve. The sleeve shows minimal shelfwear & the vinyl is fantastic. This LP has come from the vast personal collection of the former Director of Publicity & Marketing for Blue Note in the USA & has been stamped & annotated on the back of the sleeve as being part of his Jazz Archive - A true piece of Jazz history! SD1406).